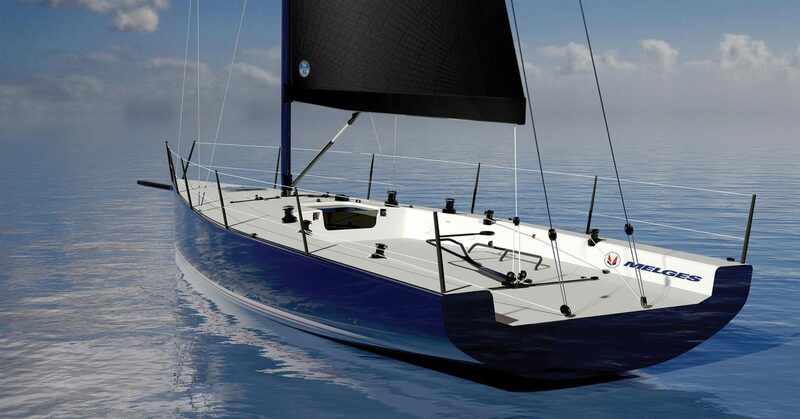 North Sails is a proud to be the exclusive sail supplier to the new IC37 by Melges. A fun, modern 37-foot race boat, this exciting new class will make it debut in the spring of 2018. The first 20 hulls have been purchased by the New York Yacht Club for the 2019 Rolex New York Yacht Club Invitational Cup, and it is Melges’ expectation to grow the class to an international audience over time. North Sails President Ken Read and One Design experts have been working with boat designer Mark Mills and the New York Yacht Club to design an inventory that best supports this Corinthian focused class. North Sails will deliver the first set of sails in early 2018.